Eleni is an architect, interior designer and blogger. Based in Heraklion, Crete, she writes the blog My Paradissi. An “online design paradise”, it is filled with stunning images and inspirational interiors (and is one of my favourite blogs). She also recently started a second blog called Grecian Paradise which is dedicated Greece and its beauties. With her keen eye for beautiful design and aesthetics, Eleni shares with us here some of her own inspirations and interior design tips. Eclectic, casual, effortless, cozy. 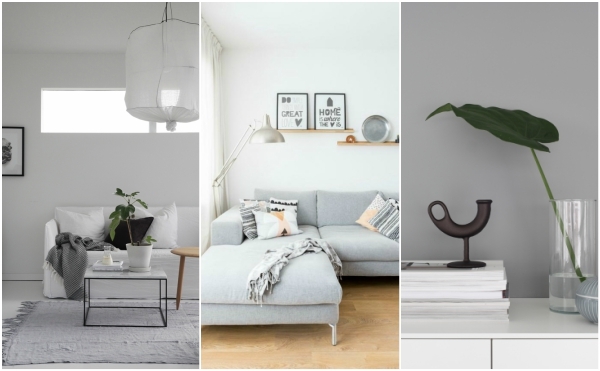 I’m attracted to uncluttered, bright spaces with Scandinavian, modern country and global influences.